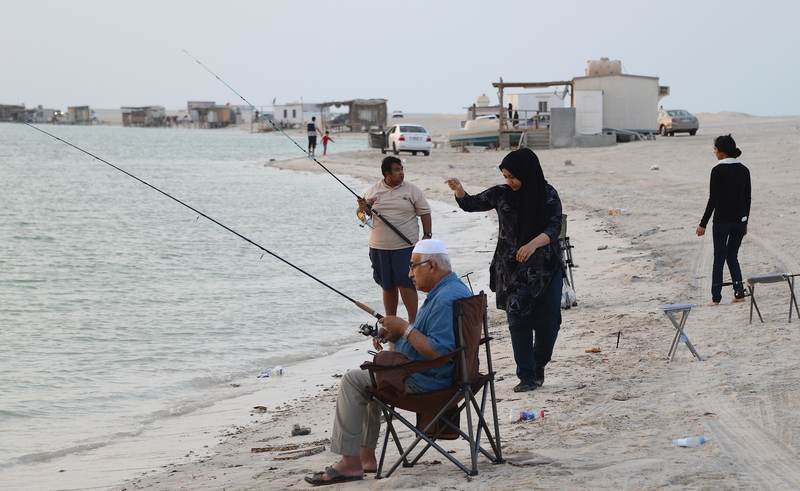 Taking advantage of the high tide, this elderly gentleman, a picture of concentration, was quite enjoying fishing on Bahrain’s Busaiteen coast. Scenes like these are very common, especially in the milder winter months and in the early evening. 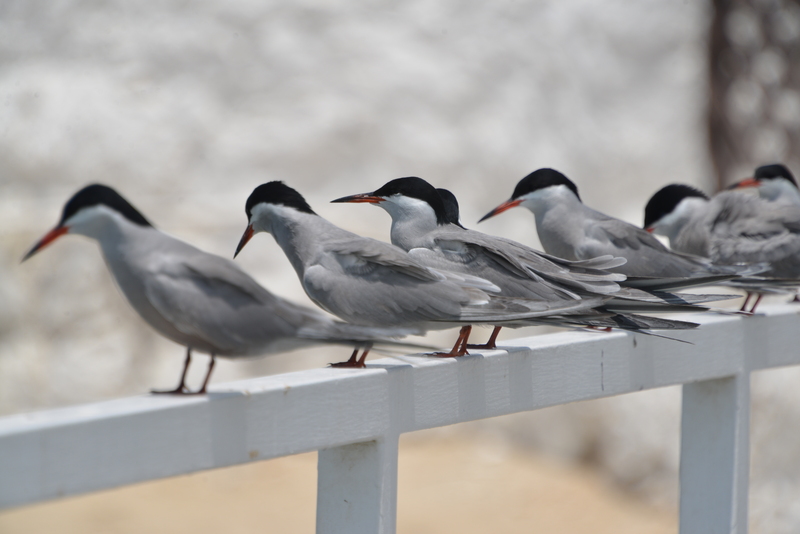 However, Bahrain still lacks facilities for amateur anglers who have to depend solely on themselves and their ingenuity to get a bite. Ha ha! This brings back childhood memories for me! I have loved fishing from the first time I experienced it.